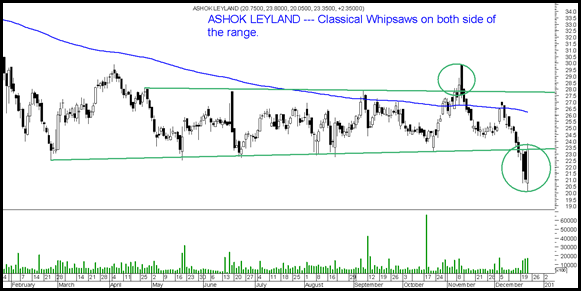 Whipsaws in a consolidating market. The current market has been very choppy in cases and very clear in some other. Quite a lot of stocks tend to drop like a rock in a breakdown whereas some tend to whipsaw sharply. This is one stock which got us trapped at 27 odd levels. Had to average at 24-25 to get out at bounce. A couple of sessions back it gave a clean breakdown below 23 but is now back above 23. Although volumes were supportive. Couple of reasons for the bounce. The dividend yield becomes really interesting at 23-20 levels. 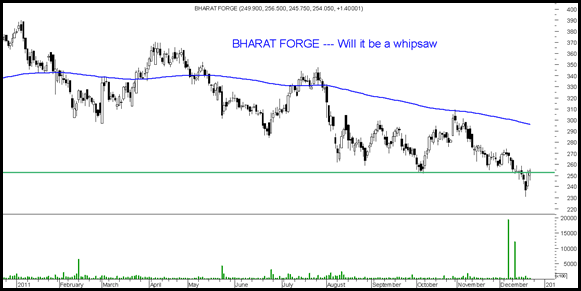 Bharat Forge --- This was one of the short trades initiated recently. Keeping in mind the current status was booked 4-6% lower and now its possibly staging a whipsaw. 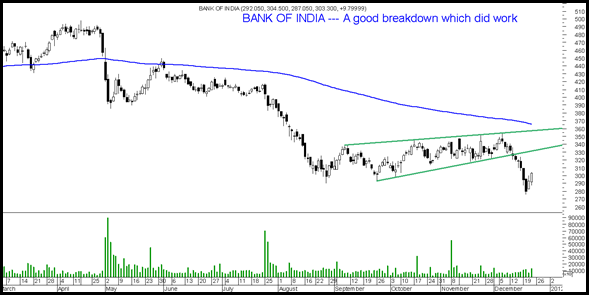 HDFC Bank ---- The stock is one of the main stay in the index not letting the Sensex/Nifty crack. Any breakdown is seen by a faster pullback. 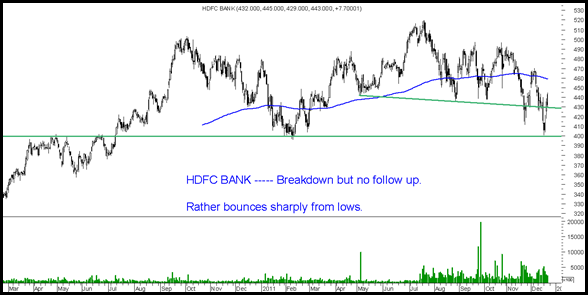 Even HDFC Limited sees similar pullbacks. Just a few quick charts posted. Aditya Birla Nuvo one of the stocks recommended at 800-820 as entry price has dropped a bit more to 730-750 levels. Still remains a fundamental call with a medium to long term view. Continue to hold and add. Technically 740-700 seems a strong support. Will keep a long term stop on weekly closing below 700. Some stocks under research --- Repro, Aarti Drugs , Mazda Ltd, Atul Auto , Puneet Resins ---- Just came on my screeners if people tracking please post a comment or mail. TECHNICAL ANALYSIS TRAINING PROGRAMS PLANNED FOR JANUARY. A nice sms and bbm being forwarded of late. 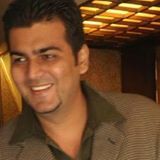 IDFC, IDBI, UCO, DENA, VIJYA, ANDRA & SYNDI. On the large caps side right now moves are not big of 10% and that too clean moves, But BHEL and LnT look good. Is piramal healthcare in breakout/trading range now? Yes it is making new highs but no momentum.